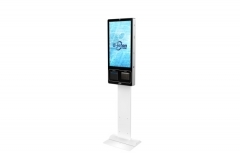 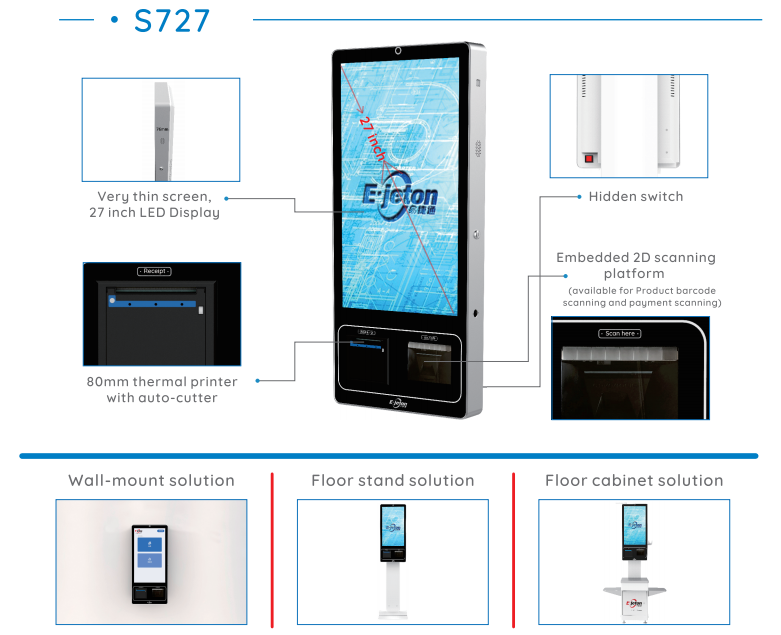 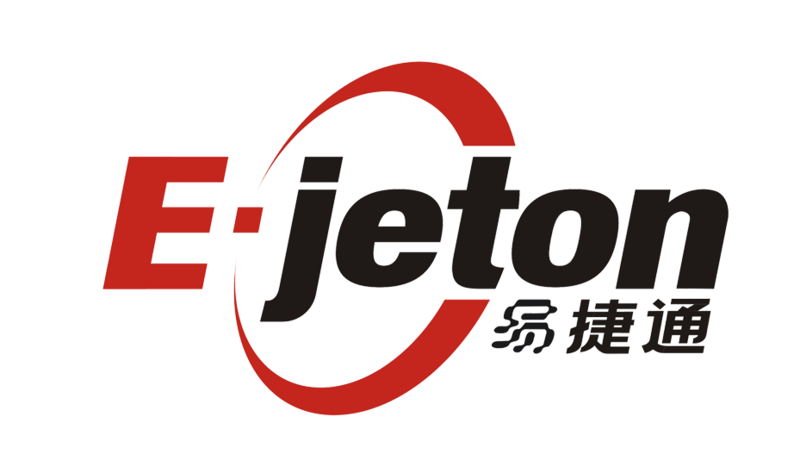 Ejeton model S727 with a 27 inch Multi Touch screen design, Easy to use interface. 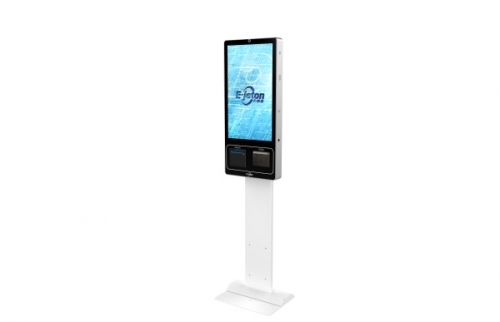 Easy to operate and user-friendly. 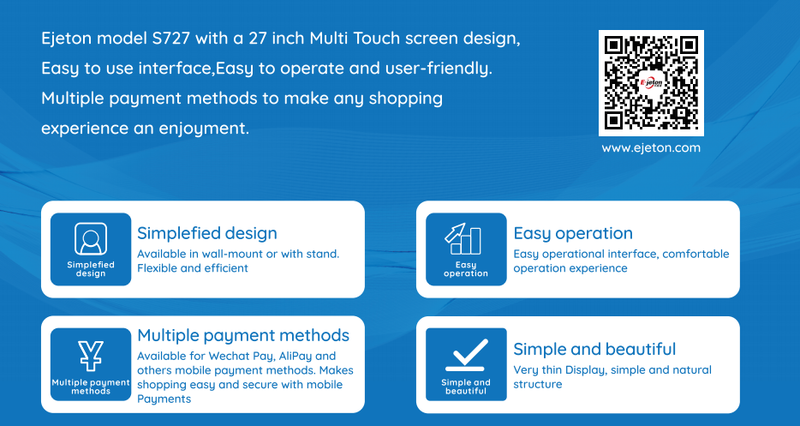 Multiple payment methods to make any shopping experience an enjoyment.